Hope you are all doing well and trying to NOT stress this Holiday season. and my very own most recent one. 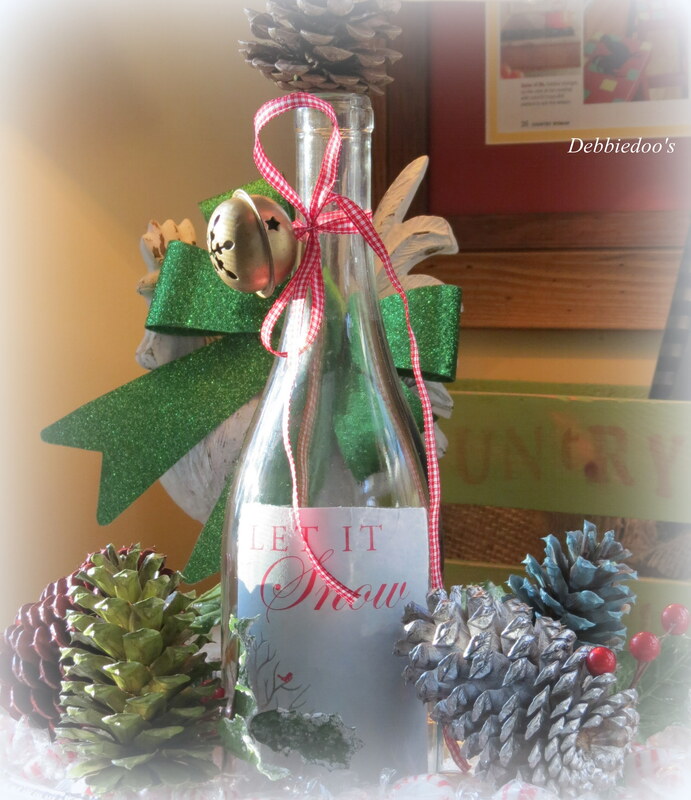 In fact, I have shared some wine re-purposed wine bottle projects of mine before if you may recall. This was a fun girls night at my house. 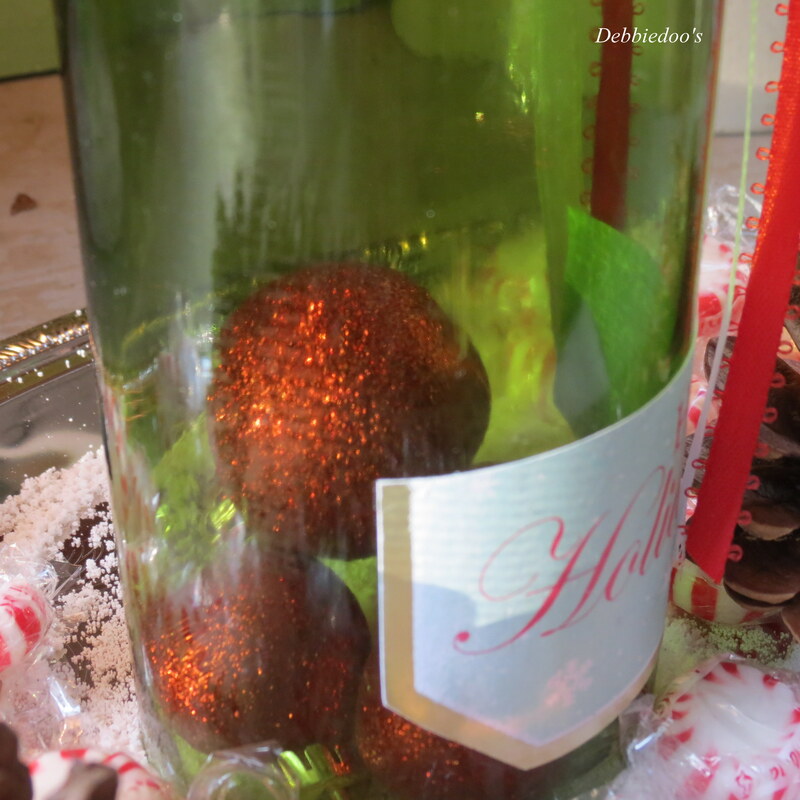 We of course, drank the bottle first, then did a little crafting with it. 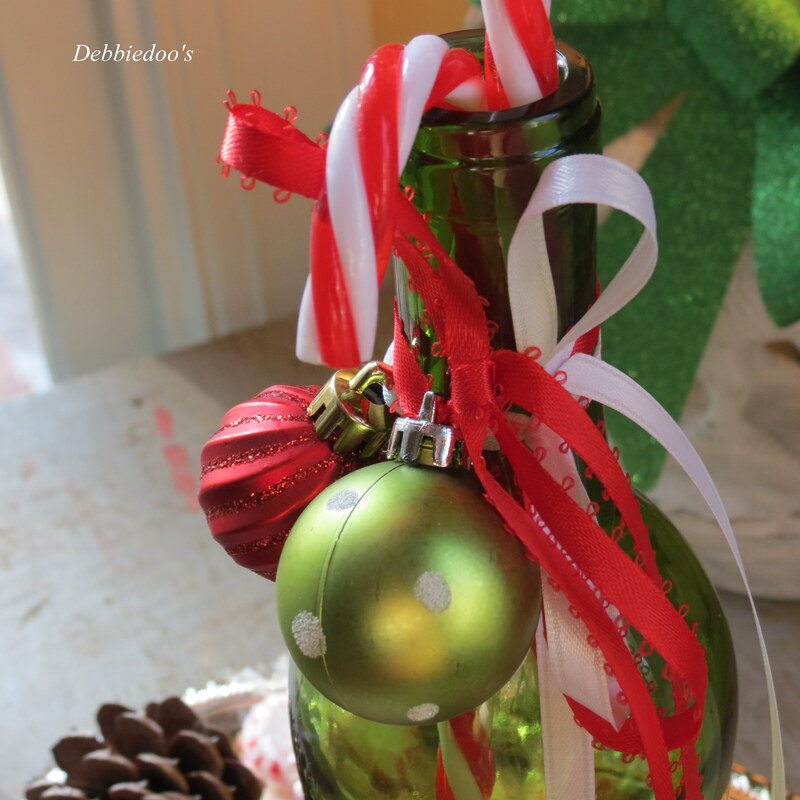 This here was my first wine bottle project. It still sits pretty on our nightstand. However, there was a little cutting involved. I had seen this online, and absolutely loved it. So you get the gist. All these bottles have the bottom cut out. while my FIL was here.. I kindly asked him to cut my bottles. 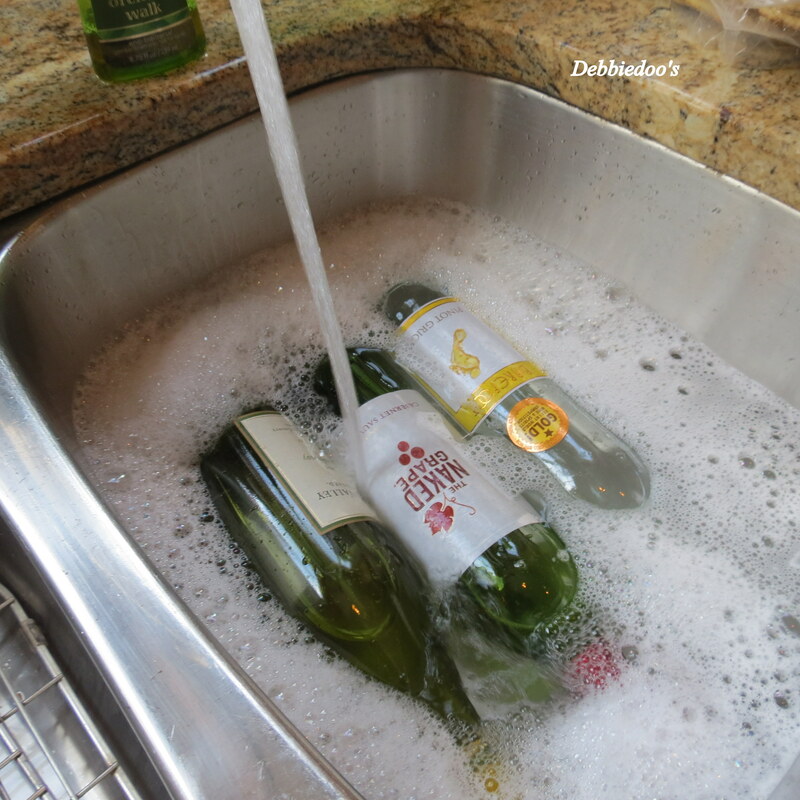 First things first…clean and remove labels. OH no wait a minute, first things first…. DRINK the bottle of wine. none of which I drank btw. This is an old bottle cutter kit that my FIL actually gave us some time back. YOU CAN STILL PURCHASE THESE GLASS cutters. Those directions you see, are pretty accurate as to the way he did it. I had these bottles in mind for gifts. The nice thing about having the bottoms cut is that you can add anything under them that you would like. These holiday labels I do believe were intended to go over a wine bottle label. The did not stick and they did not fit the bottle correctly. So I cut them, and mod podged them on. I think they make for a wonderful Holiday display of interest. 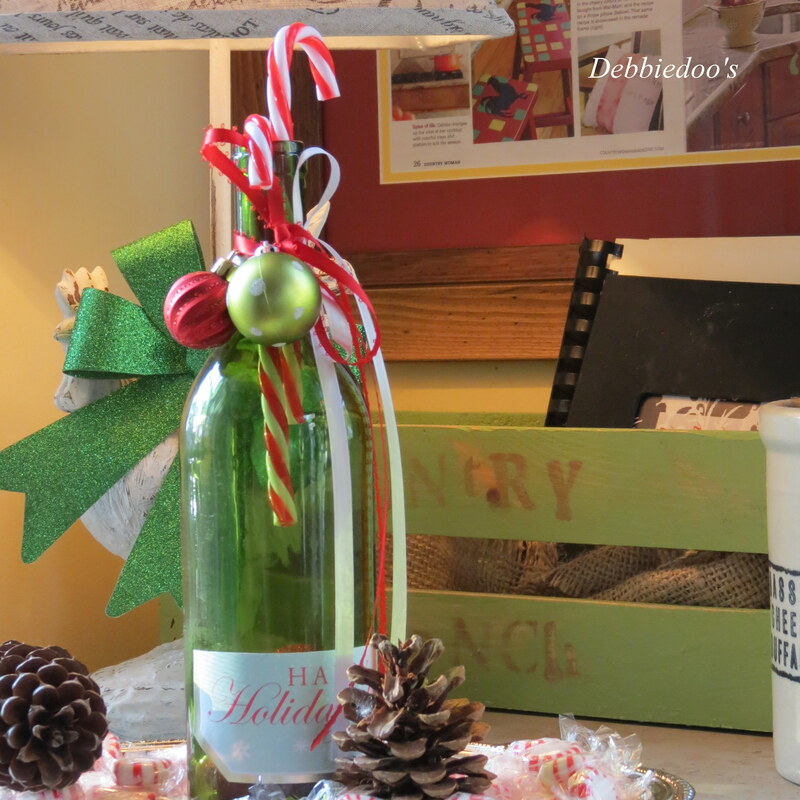 These are just a few of the various ideas in which you can create a visual display using an upcycled, repurposed wine bottle. Hope this gives you some creative ideas of your own. 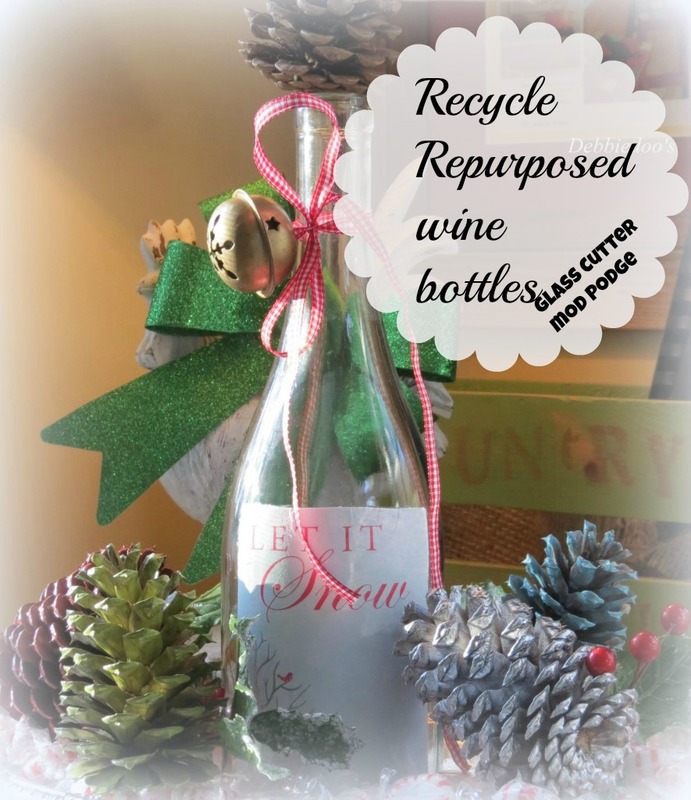 So after you drink the bottle, save the wine bottle and do something creative of your own. Thanks for stopping over today. If you are not a a regular, I sure would love to see you back again. 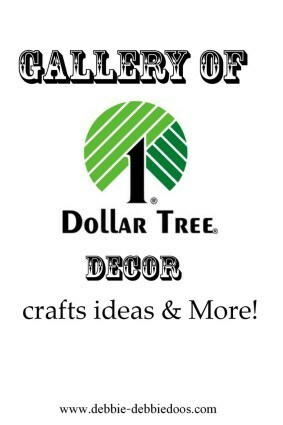 I share all things thrifty home decor, crafts, recipes and more! Love this idea! 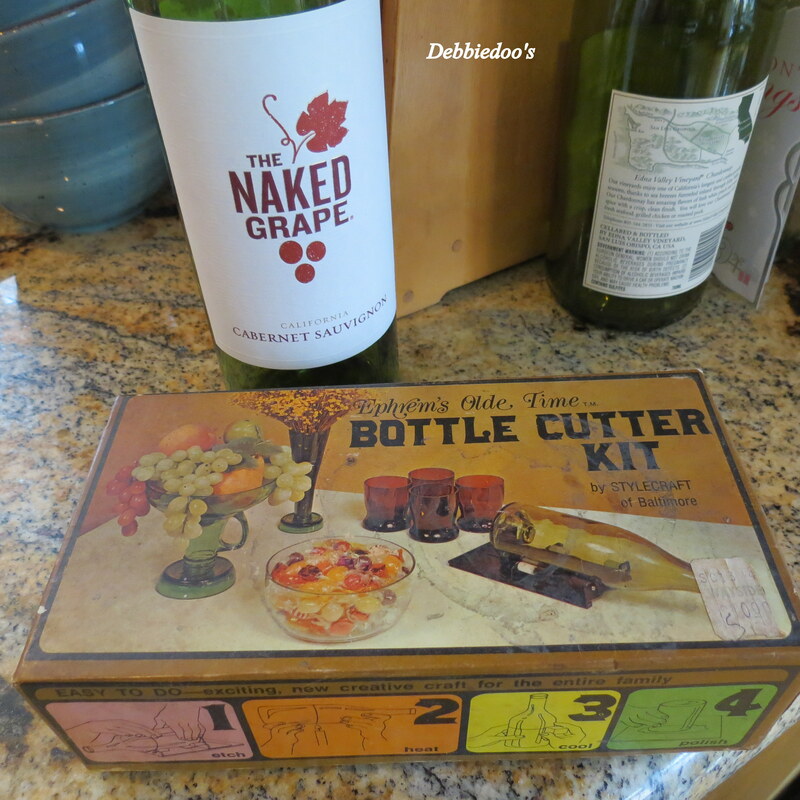 I wonder if you can still buy that wine bottle cutter kit. I have to check that out. Love some of the inspiration photos, especially the one with the plants. Thanks Debbie! Yes, in fact you can, I looked it up. Amazon.com sells them too. Very cute, Debbie! 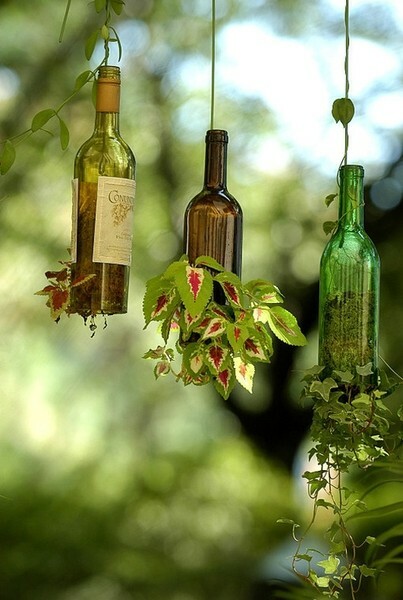 I would never have thought to repurpose the empty wine bottles this way. I’m usually looking for things to do with the corks! 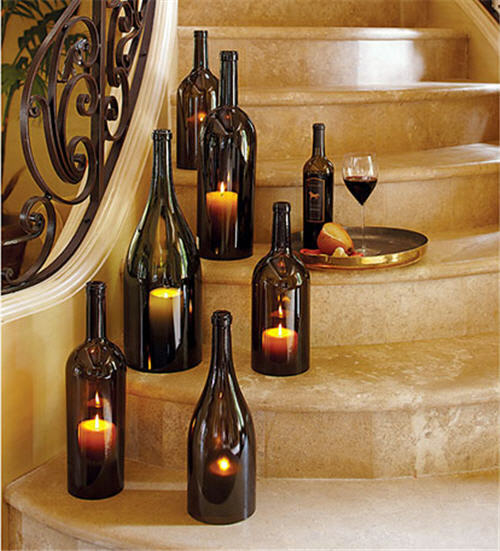 I’ve seen those bottles in antique shops before too used as a cloche over a candle or even food (if it’s extra wide). I love them! That was such a good idea to make your own. They turned out so cute and it looks like you had fun making them. I love these imagine a little piece of wire out of the top with a place card! LOVEEE! What fun, Debbie! I love all the ideas….but yours is TOTALLY the very best! Thanks so much f or inspiring me today! 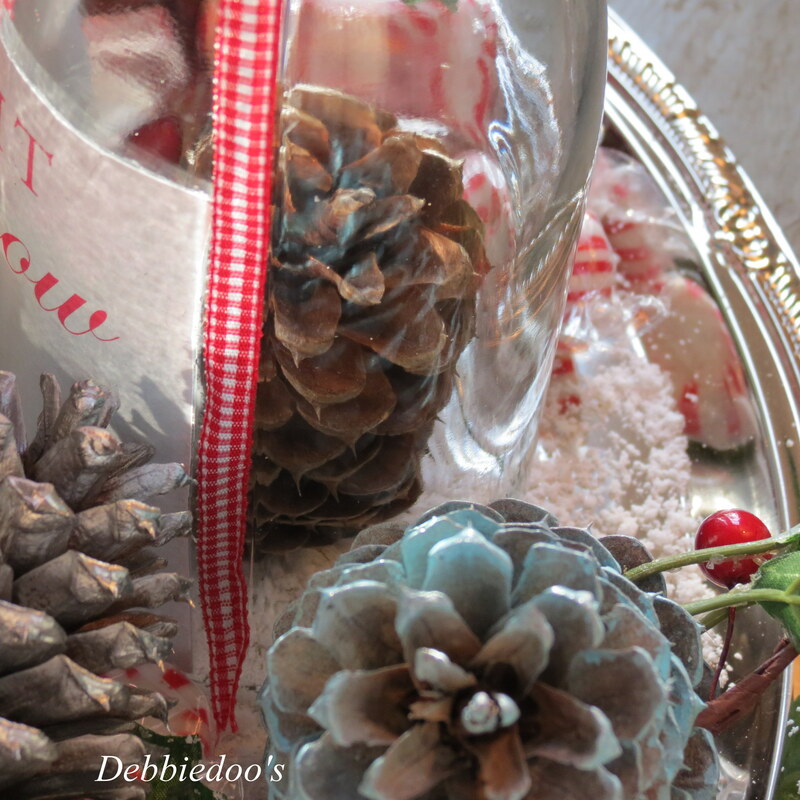 Very cute way to recycle Debbie. I love the pinecones colors too. I am missing your posts, they don’t show up in my reader anymore. I have deleted and readded you several times. Seems to be a Blogger to WP issue:( I apologize if I haven’t been to see you lately. Sorry Dawn, I don’t know why that is still happening. I don’t kill myself over it and trying to figure it out. You could always follow me through facebook, bloglovin and email. Love them….such a great idea! That is so cool about cutting off the bottoms! I love the possibilities!! I Love all these ideas! Thanks for sharing! 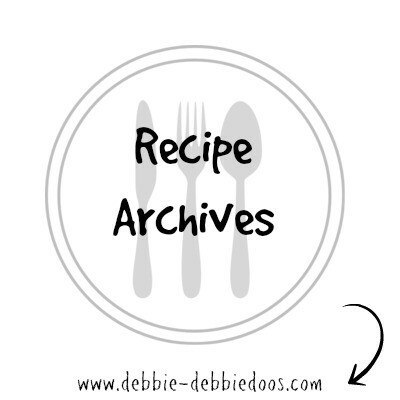 Such fun ideas, Debbie! I’m going to see about finding a cutter! Thanks! What great ideas I really like the ones with candles in them and the ones with plants. 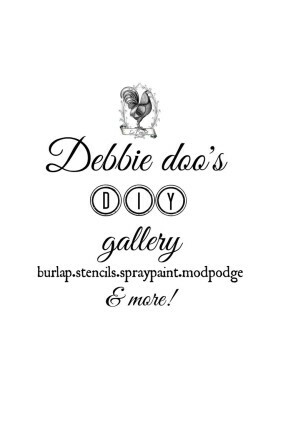 Debbie, I love this idea and I love even more how yours turned out! Great inspiration!!! All great ideas! Love them with the little candles in them! I love decor that is made from anything recycled. My kind of decor! Cool Idea! 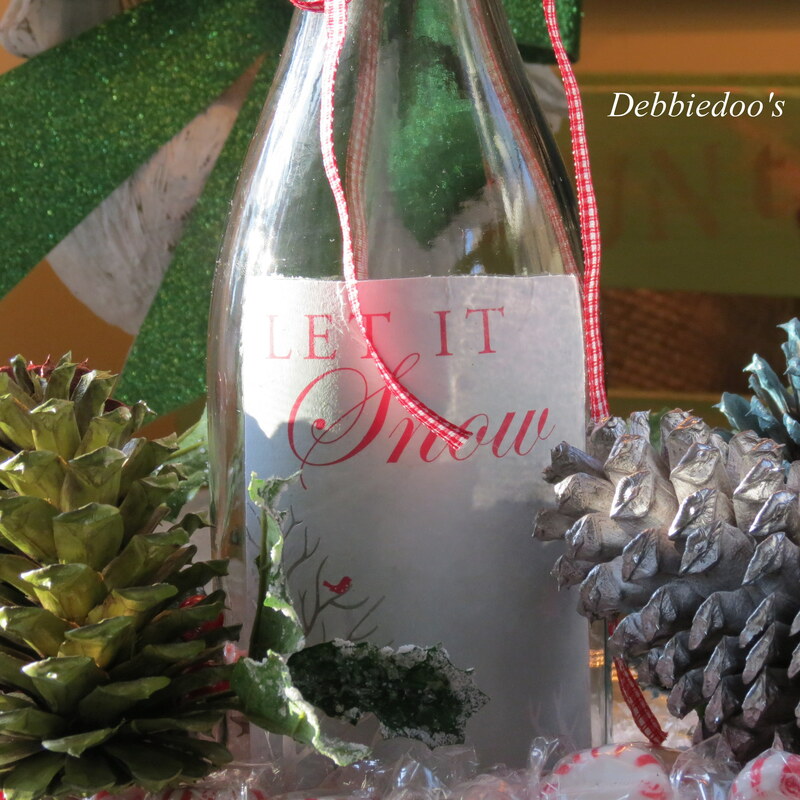 I love how you decorated the bottles Debbie! 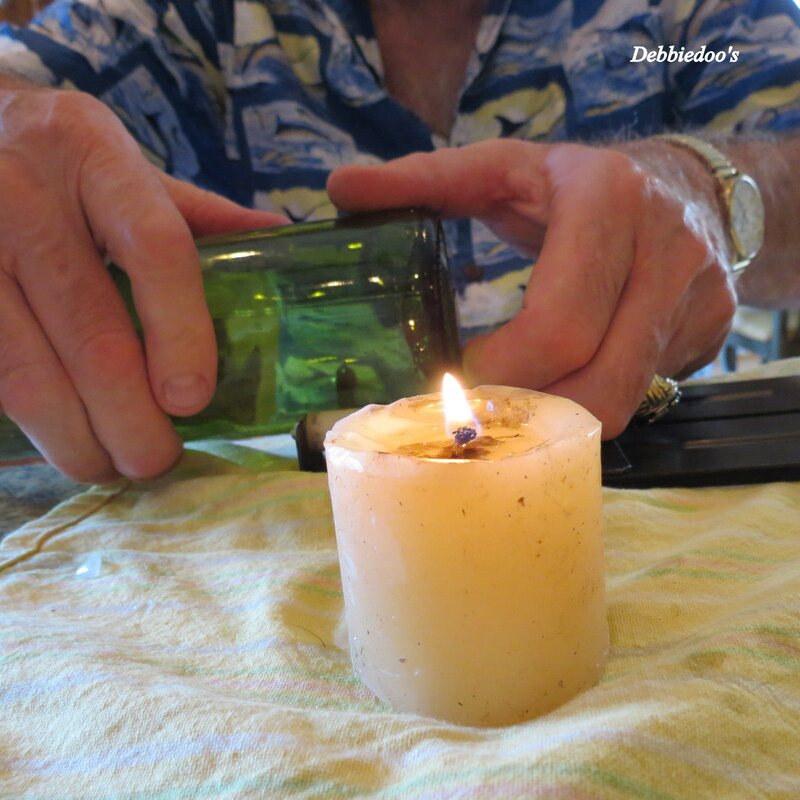 Gotta get a bottle cutter,someday…love them as votive holders! This is so creative and fun. Love these ideas. Thanks for sharing. 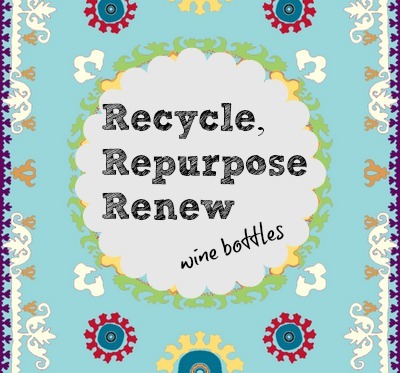 Your repurposed wine bottles are just absolutely fantastic, and very pretty. Love this Deb. I have to get a bottle cutter now! HI Debbie Dear! 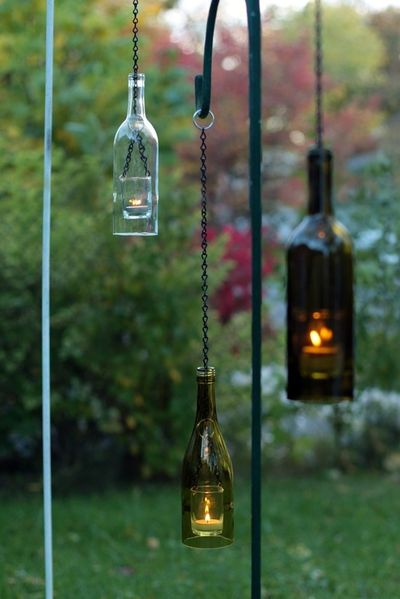 Oh, I love this and what great ideas with the wine bottles! I’m pinning you! Definitely cute!! 🙂 Pinned it. How do you keep the plant in the bottle if the bottom is cut out? I love the idea with the plants. Not my project, so not sure. I would assume by wire of some sort.